Ideally designed and well maintained, complete training facility suited for any discipline with ENORMOUS income potential! 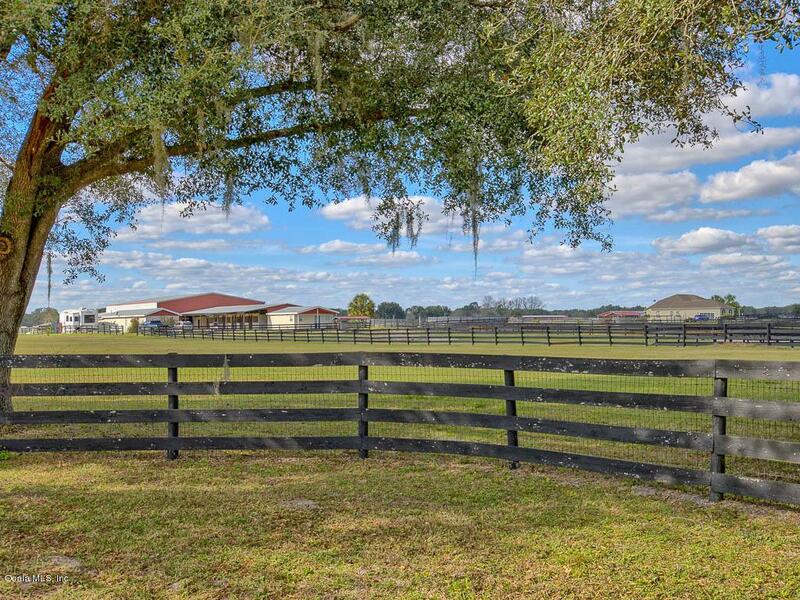 Perfectly functional and fitting for all working horseman, this 35 acre farm is located 8 miles to HITS and 15 minutes to WEC. 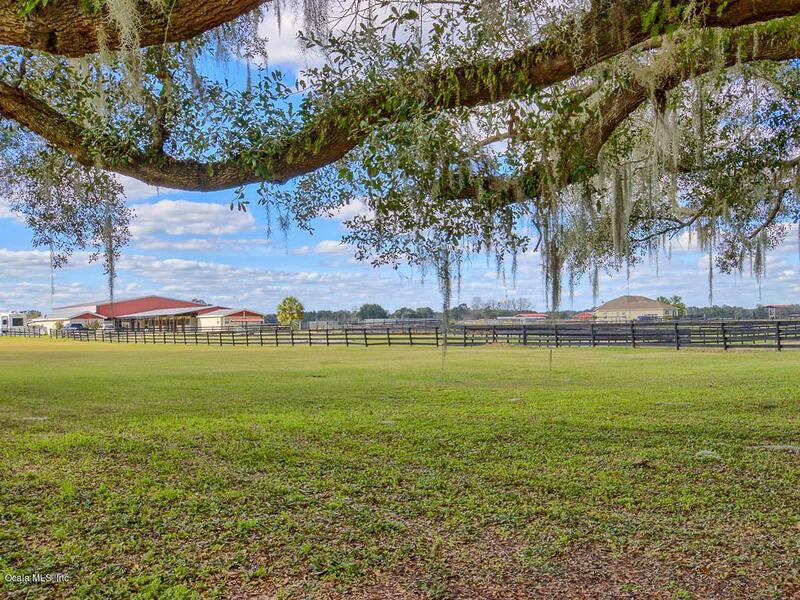 The farm features a 70 X 95 indoor lighted riding arena, 31 stalls with solid stall matts and auto waterers, 7 conveniently located tack/feed rooms, Vet stock, four wash racks, 1/2 bath in barn, workshop and full RV hookup. 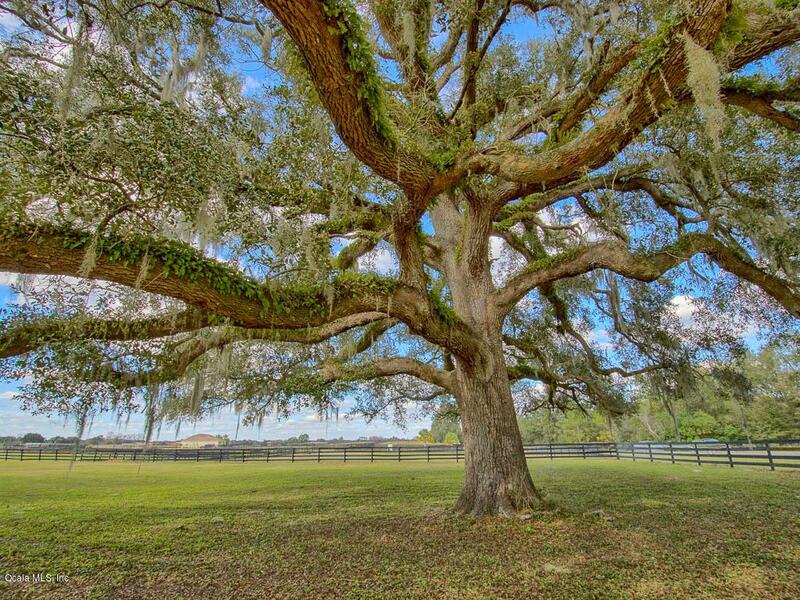 Also two grooms quarters or efficiency rental apartments and a 5/8 mile irrigated track which is conveniently maintained by the neighbor. 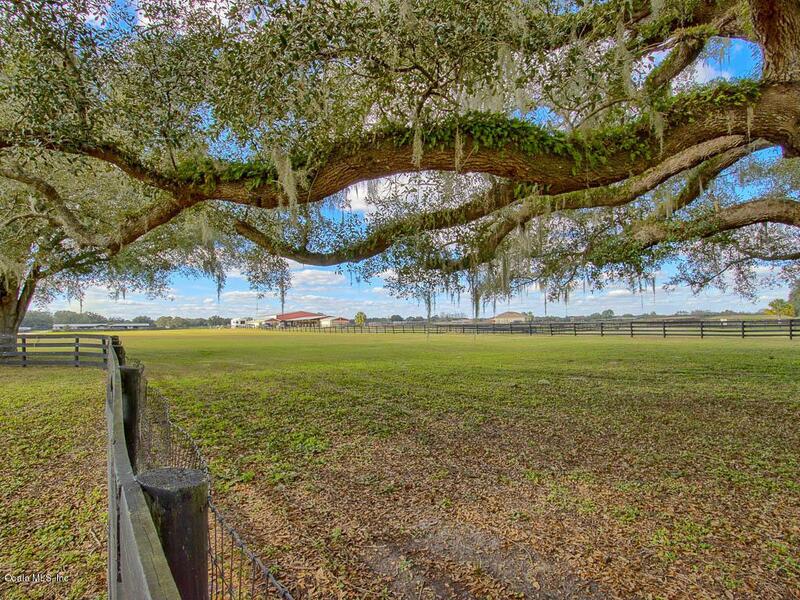 Lots of room for a jump field or cross country course, two round pens and plentiful paddocks. The lovely 3/2 main residence is a spacious, light and bright, open concept home thatoverlooks the farm from the relaxing covered back porch complete with firepit and large fenced back yard. Great opportunity! Priced to Sell!